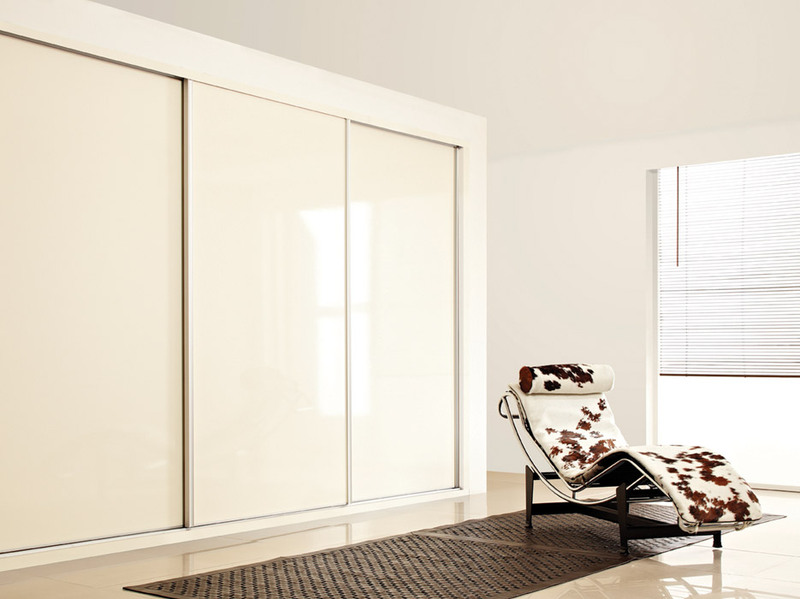 With a range of different fitted sliding wardrobe door options, these beautiful fitted wardrobes feature the ability to completely transform a room. 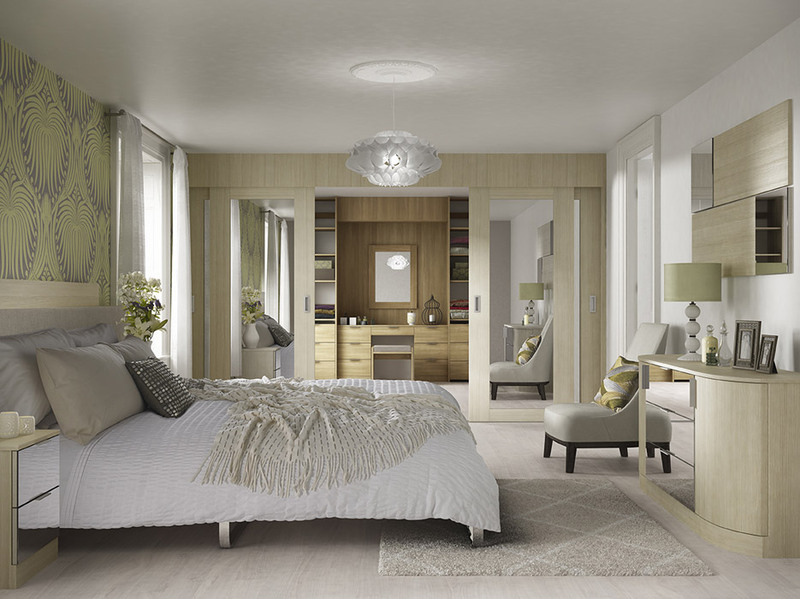 Book a free design visit and let us show you how we can transform your bedroom. We have four stunning ranges of quality-assured wardrobes, each available in a range of sizes, finishes and handles, allowing complete personalisation of the furniture. We’re proud of our work, and we build furniture to the highest standard to make it as durable as possible. 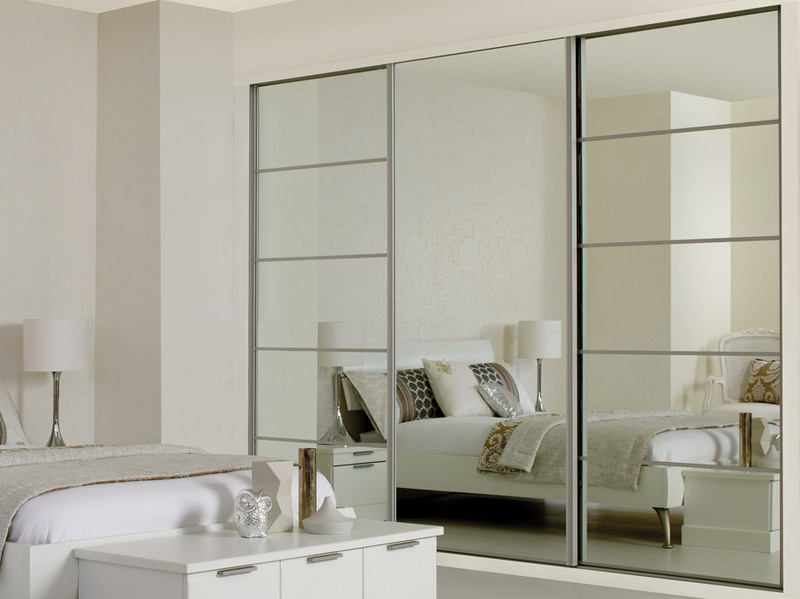 In addition to providing a stylish look, all of our fitted wardrobe doors incorporate a quality soft close action that cushions closure and eliminates slamming. Finally, our Moda range includes our newest and most stunning designs. With extensive choice of colour, texture and fascia colour, Moda offers almost limitless customisation to find your dream wardrobe. Patterns can range from traditional, classic patterns to chic modern blasts of colour and ultra-modern curved doors. Book a free design visit today by phone – 07771 800565 or using the booking form here, and we will be happy to give advice and recommendations on how to best use the space in your room, as well as quote an estimate if you’re interested in proceeding further.